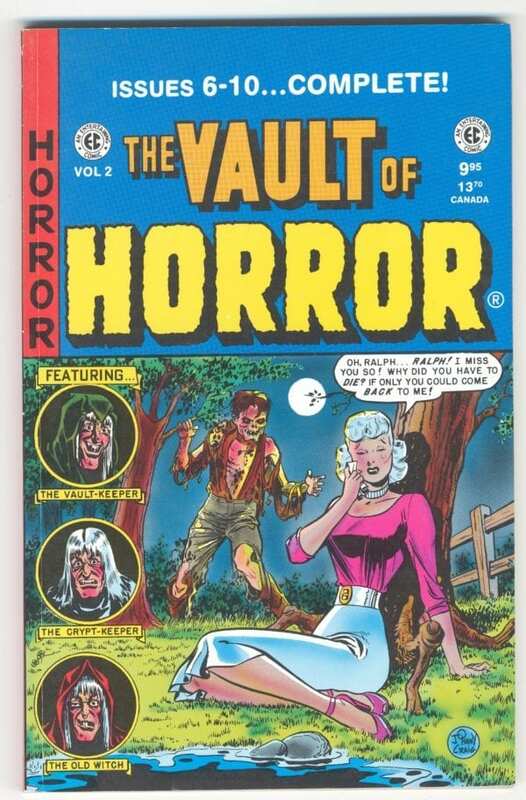 EC Annuals: THE VAULT OF HORROR # 2 - The Russ Cochran Company, LTD.
Issues 1-5 of the comic book THE VAULT OF HORROR. 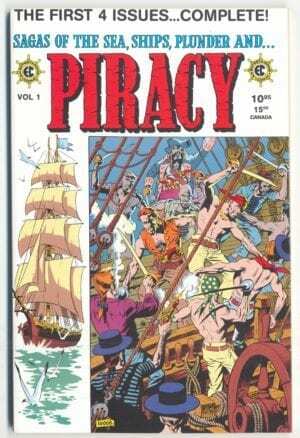 The EC Annuals are essentially the old-fashioned comic books as they were done in the 1950s, with very limited color palette and printed on cheap pulp paper. In 1994, Gemstone Editor, Russ Cochran, began the EC Annuals Project. 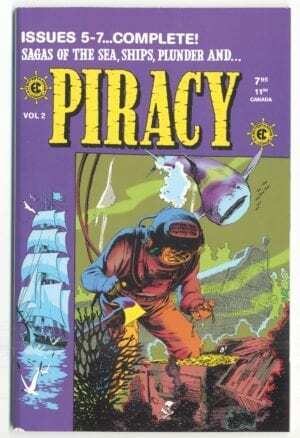 He had the remaining original EC comic books squarebound into 32-page “Annuals”. 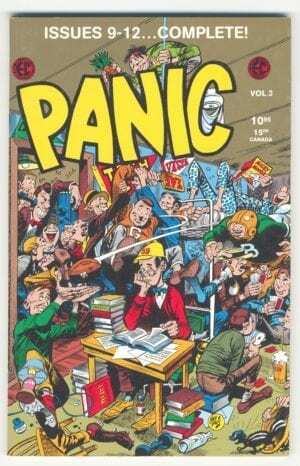 Each EC Annual was made up of five to six comics perfect bound into one volume, with a softcover. Copyright © The Russ Cochran Company, Ltd. All Rights Reserved.